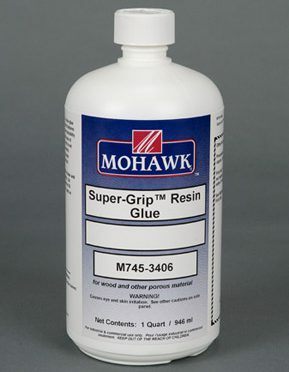 Function: Extremely fast acting for Instant Glue. 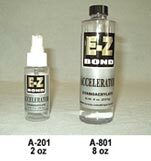 Strong solvent base accelerator force cyanoacrylate cured instantly. 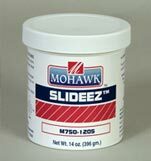 Expand gap filling capabilities.